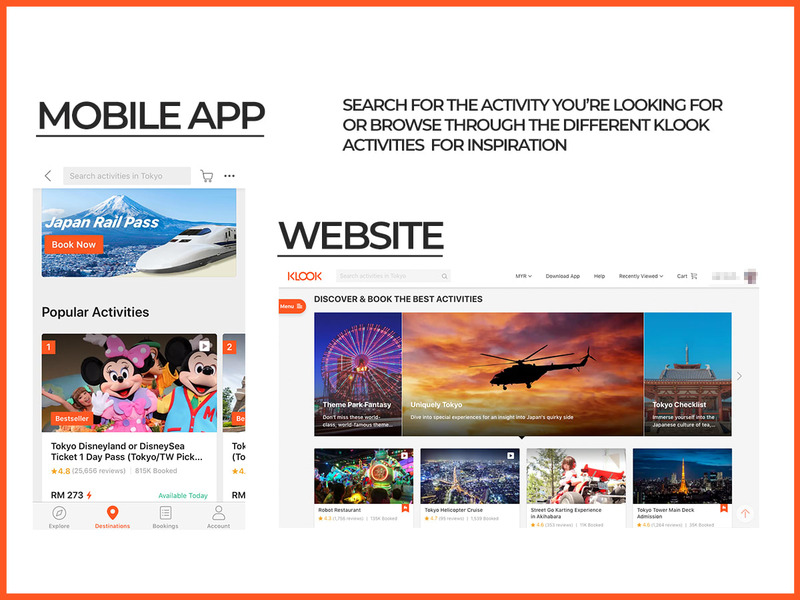 Klook is a world-leading travel activities and services booking platform with more than 60,000 activities across 250 major destinations. 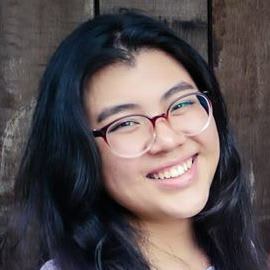 Founded in 2014, Klook gives travellers a seamless way to discover and book popular attractions, local tours, rail passes, food options, and unique experiences around the world. How is Klook different from tour agencies? 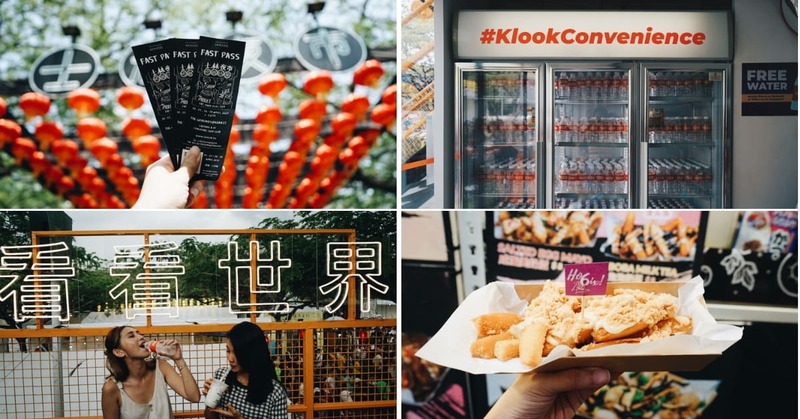 Unlike traditional tour agencies with fixed travel packages, Klook lets you decide exactly how you want to spend your holiday. 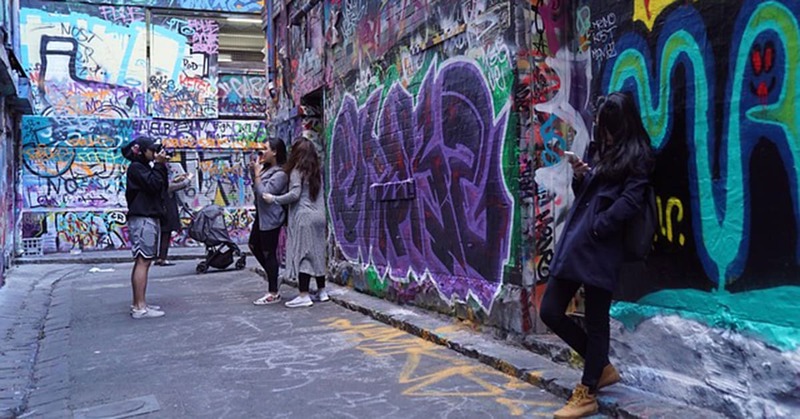 You’re free to customise your own itinerary by choosing your own unique experiences and at a friendlier price tag too! 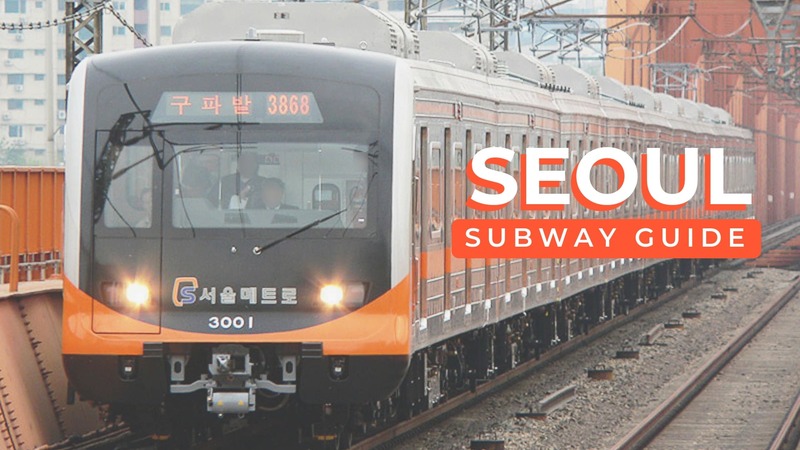 You can book everything from attractions, local on-ground tours, unique experiences, rail passes, dining options and essentials like WiFi devices, SIM cards and more on Klook. 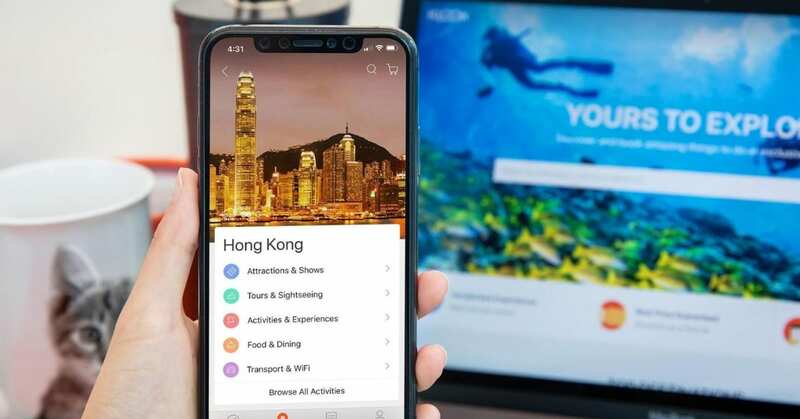 With increasing numbers of independent travellers and the growing demand for flexible travel needs, you can also expect Klook to always innovate to make the booking process easier and more intuitive. With convenient and simple features, using Klook is a breeze from pre-planning stages to the actual holiday. Receive mobile e-ticket sent to your mobile phone so you won’t have to worry about printing physical tickets or losing them! 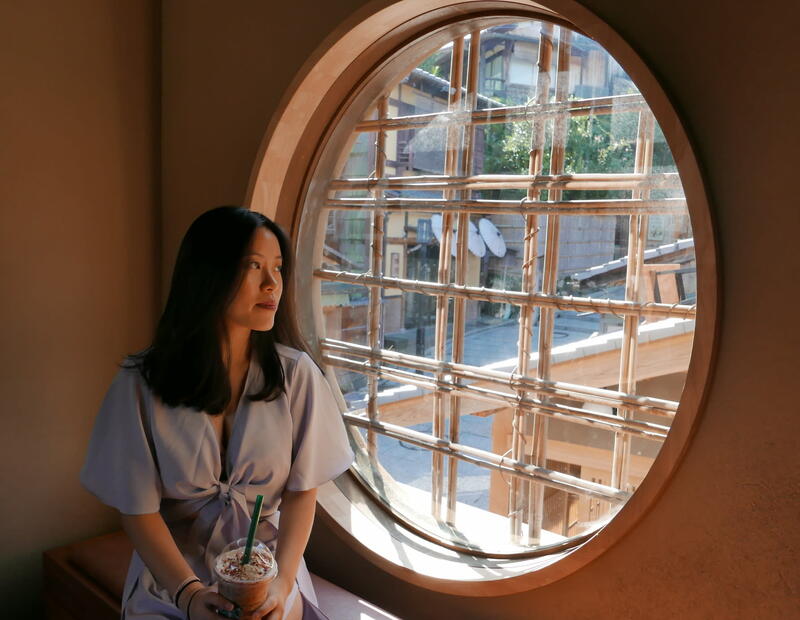 Enjoy great deals of up to 60% off retail prices with Klook’s best price guarantee and customise your itinerary seamlessly on www.klook.com or on the mobile app. When you book and complete a Klook activity, you will receive Klook credits that you can use to get a discount on your next booking. 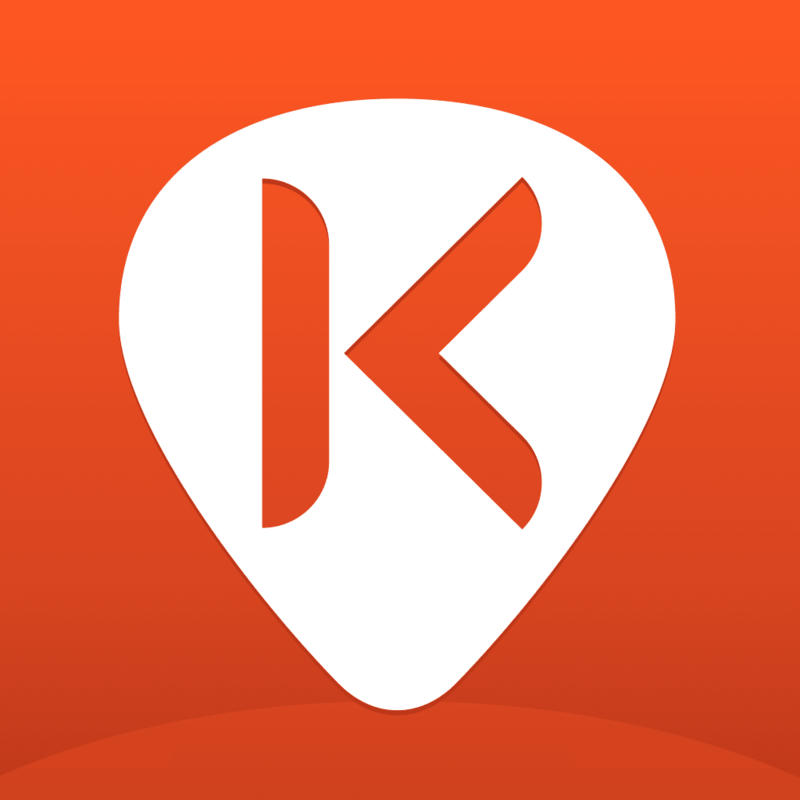 You get extra Klook credits if you leave a review as well! 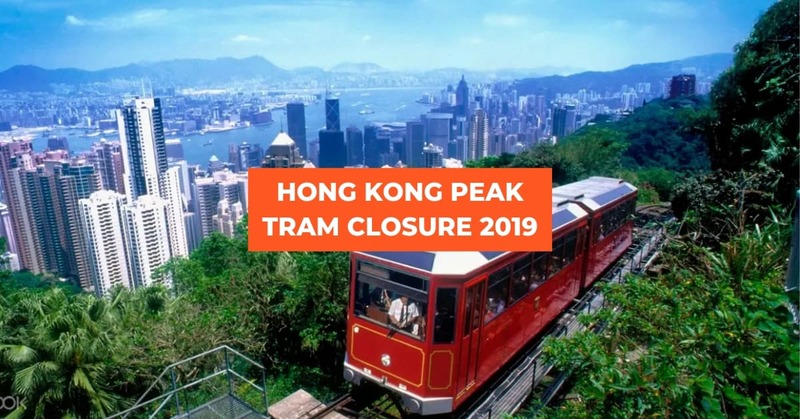 That’s not all, skip the lines to your favourite attractions like Tokyo Disneyland and Universal Studios Japan and even enjoy benefits of Klook-designated queues to the popular Hong Kong Peak Tram and Ngong Ping 360. 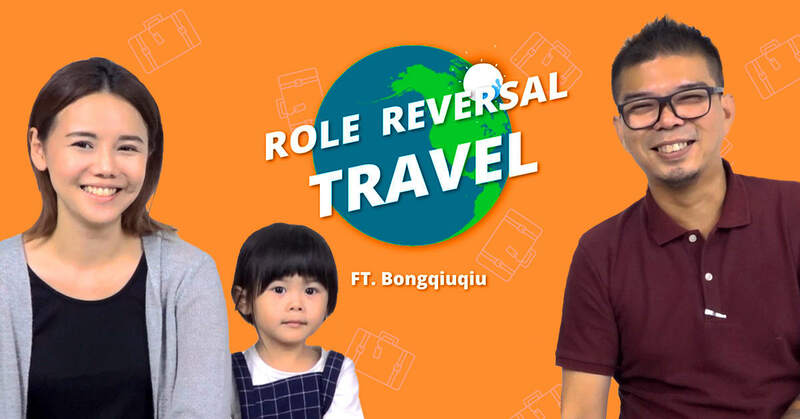 Now, with a better understanding on Klook, it’s time for a step-by-step guide on how to get Klook-ing on your next holiday! Click on ‘Sign Up’ at the top right corner of the Klook website at www.klook.com to create an account using your email address or via your Facebook or WeChat. If you’ve signed up previously, you can log in to your account. 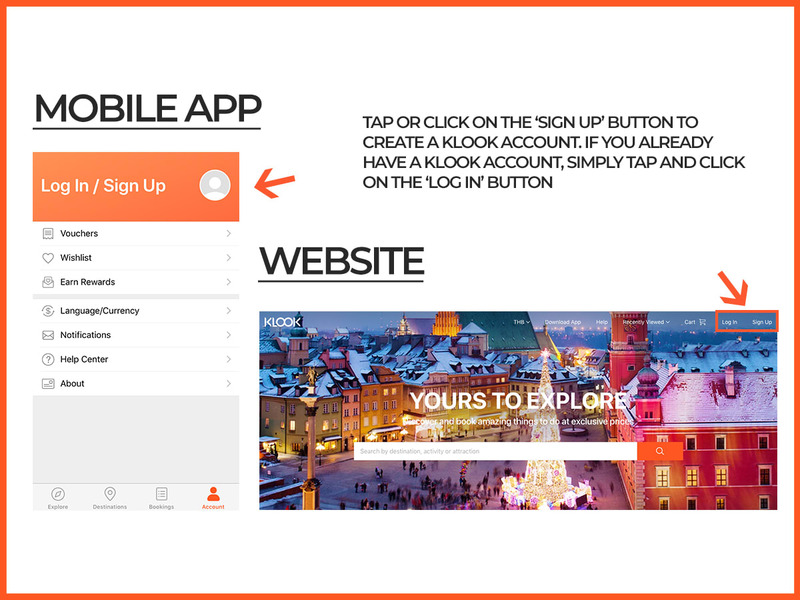 To sign up on the mobile app, first download the Klook app from the iOS App Store and Google Play Store. Then, tap on the ‘Account’ icon followed by the ‘Sign Up’ button. You can create your account via the same methods or login to your account if you’ve signed up previously. If you already have a Klook activity in mind, you can search for them using the search bar. 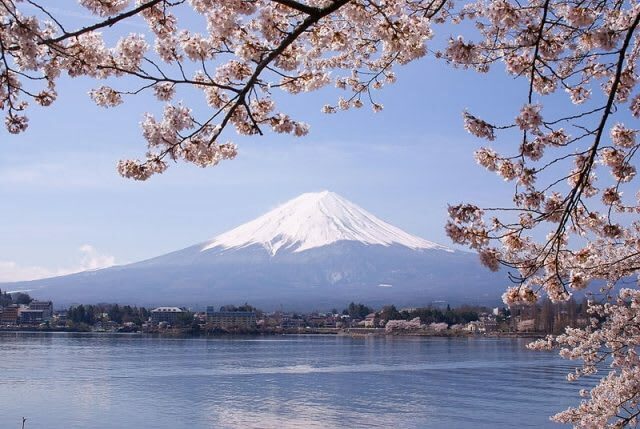 Otherwise, you can click on the destination page you’re planning to visit and check out the available activities. 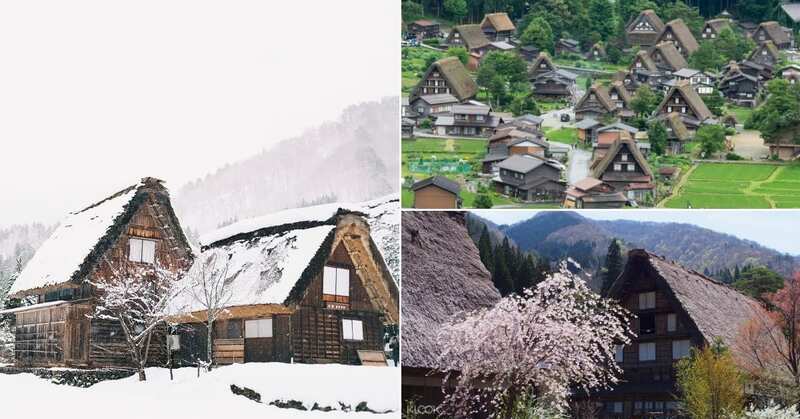 It helps to have a rough itinerary planned out, so you know which activity would suit your travel plan the best. 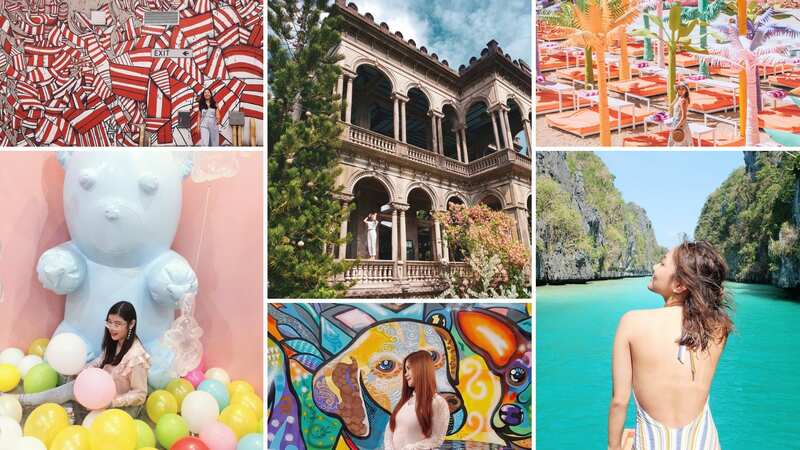 For travel inspiration, you can always take a look at the Klook blog or the featured content & guides section in the Klook website. Each Klook activity page is complete with description, package details, additional information and instructions, for you to easily refer to. If you’re on the fence about the activity or product, you can also read the reviews left by real customers after completing their experiences. 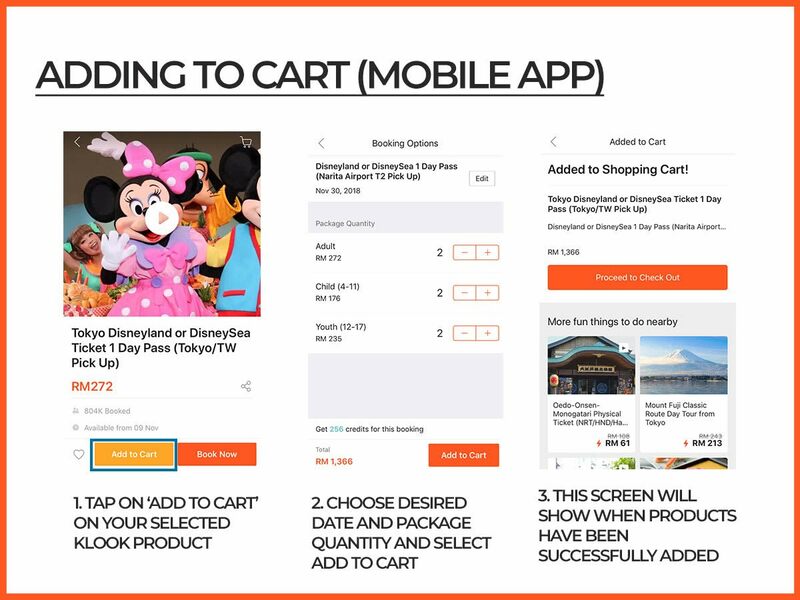 Once you have decided and selected your Klook activities, you can click or tap on ‘Add To Cart’. Choose your date and quantity for the activity then proceed to fill up the information fields accordingly. 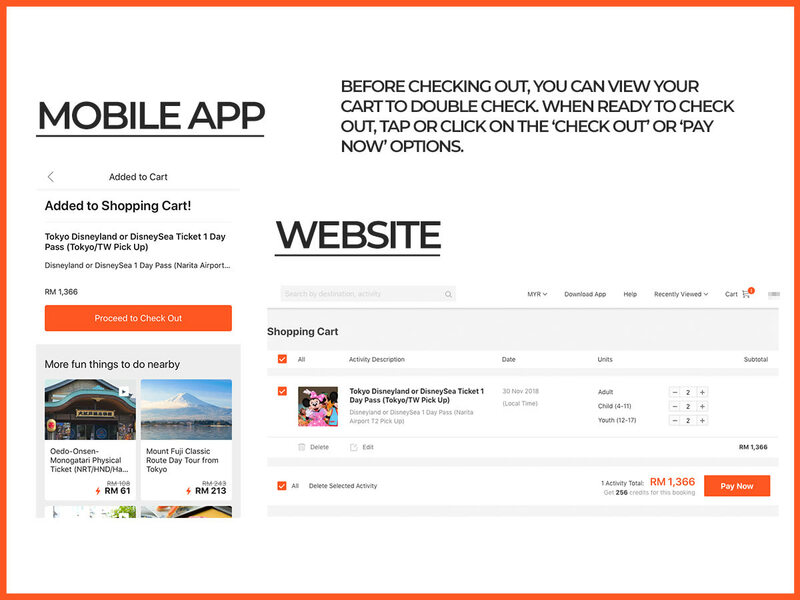 You can also choose to add different products across different destinations to your cart and check out altogether. 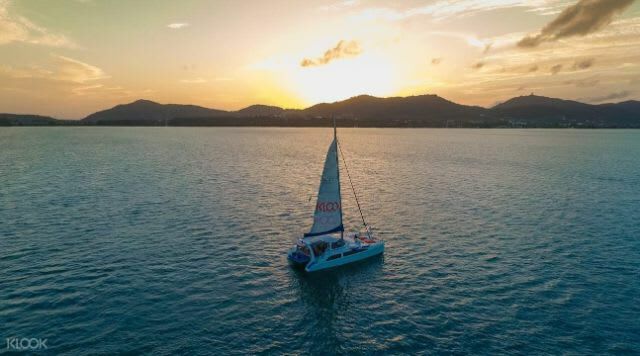 Once you’re confident with the list of activities and products in your cart, you can check out to secure your booking. Before you check out, you can also view your cart to double check that everything is in order and is accurate. Before proceeding to payment, remember to apply your promo code (if applicable) at this stage. You can redeem a new promo code or use one of the promo codes in your Klook wallet. Only one promo code can be used for each booking. 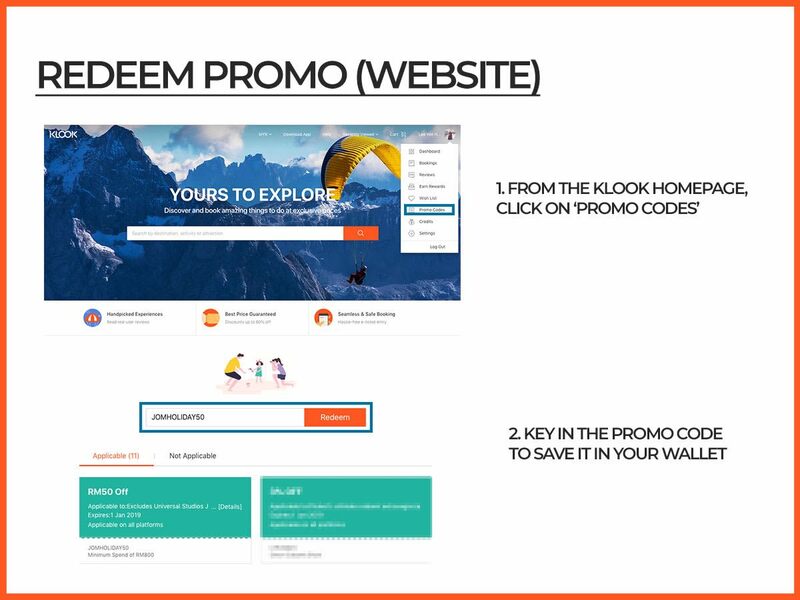 For a more detailed step-by-step guide to apply promo codes on Klook, you may jump to the promo code section to find out more. If you have Klook credits that you wish to redeem, you can also do so at this stage. Klook credits can be used together with a promo code! 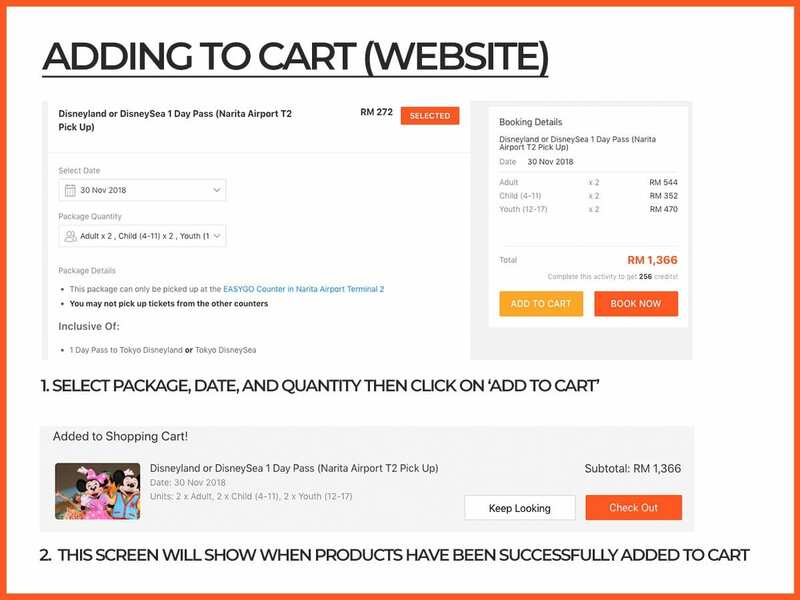 Proceed to make your payment once you’re satisfied with your list of items in the cart. There are several payment methods you can opt for namely via credit/debit card, PayPal, and more. 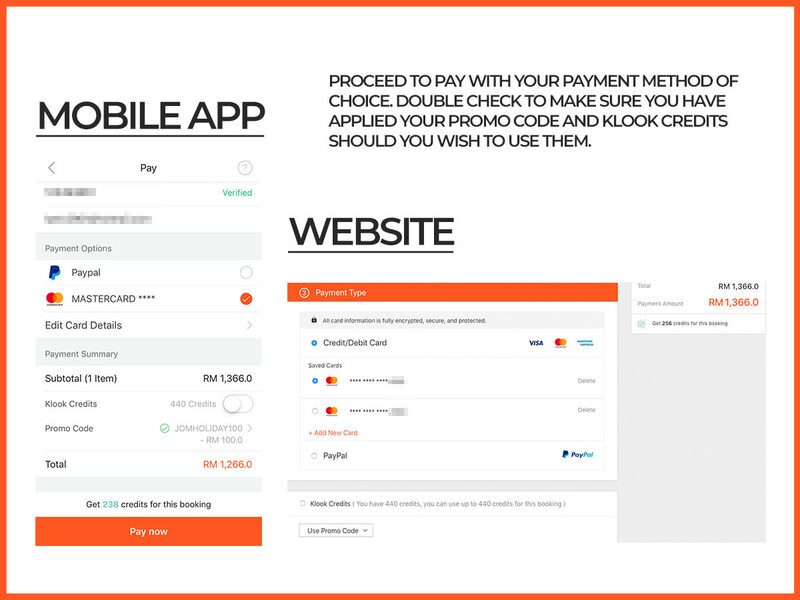 For more details on the different ways you can pay on Klook, jump to the payment methods section to find out more. Upon successful payment, you will receive an email with your order summary (this is not the same as booking confirmation). Once your booking has been confirmed, you will receive a confirmation email together with your voucher(s). 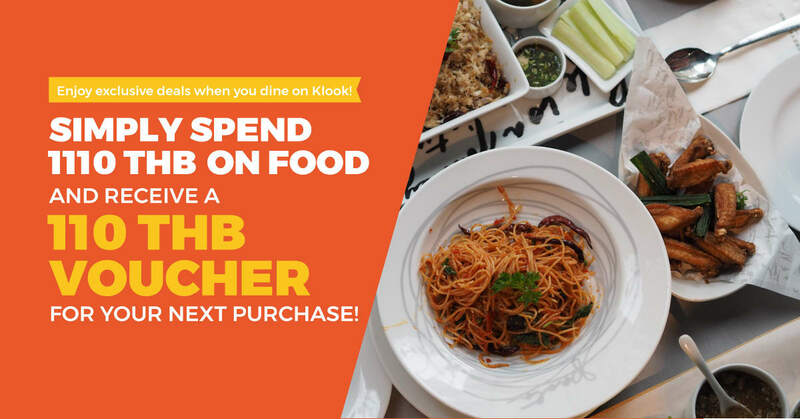 Your voucher is what you need to redeem the Klook activity, service or product. Depending on the Klook activity and product you purchased, the time it takes for your booking to be confirmed may vary. 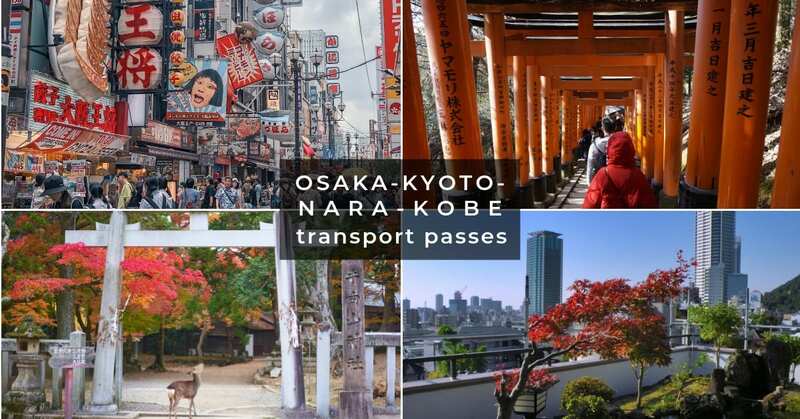 Many of the top-selling activities on Klook have instant confirmation for a hassle-free travel experience! 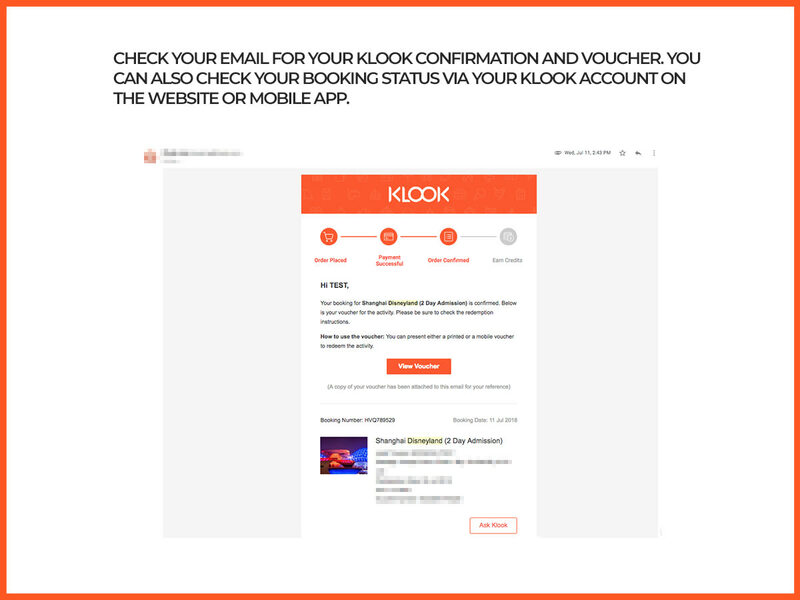 The confirmation email with your Klook voucher(s) with also come with instructions on how to use the voucher. Otherwise, you may also refer to the ‘How To Redeem’ section of the activity page. 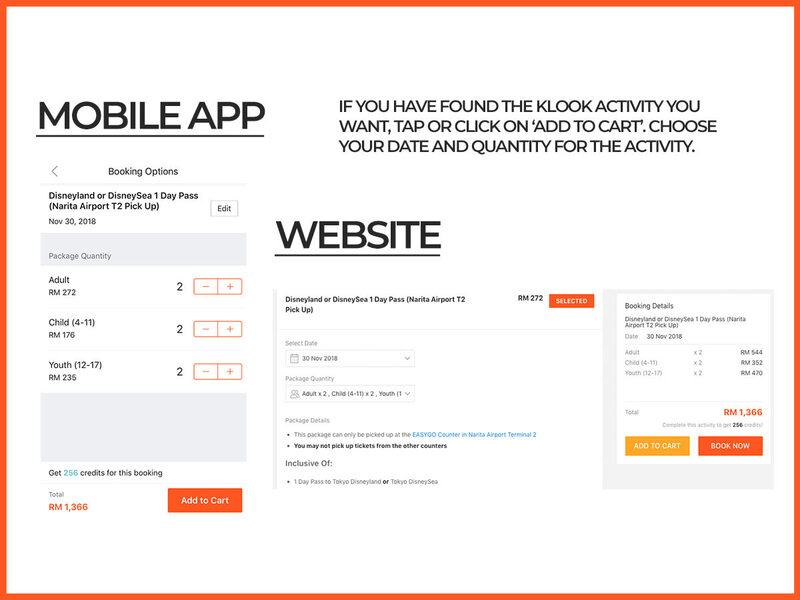 You can always check on the status of your booking at the ‘Bookings’ section of your Klook account on both the website and on the mobile app. 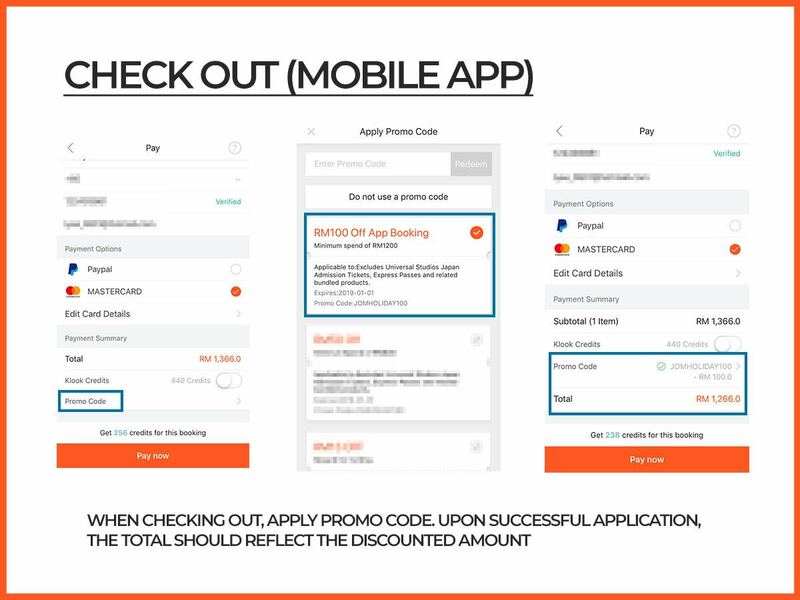 The mobile e-voucher can also be saved directly onto your Klook app so then be accessed even without internet connectivity. Hence, you won’t have to print them out unless explicitly stated! Instant Confirmation – You will receive your voucher instantly. No wait needed! 24 Hours Confirmation – You should receive confirmation of your booking within 24 hours. If for some reason your booking cannot be confirmed, you may reach out to the Klook support team. Open Date Ticket – For open-dated tickets, you have the flexibility to redeem your voucher on any date within the validity period stated in the activity page. Fix Date Ticket – For fixed-date tickets, you have to redeem your voucher on the exact date you selected during booking. 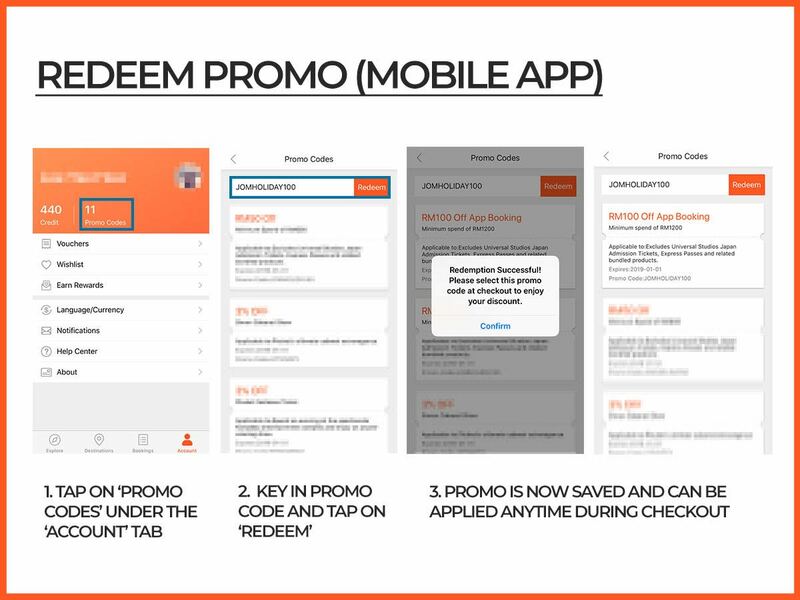 Show Mobile or Printed Voucher – Simply present your Klook voucher on mobile or on a printed copy to the operator on the day of your activity. Enter Directly With Voucher – Using your Klook voucher on mobile or on a printed copy, you can enter the attraction directly. 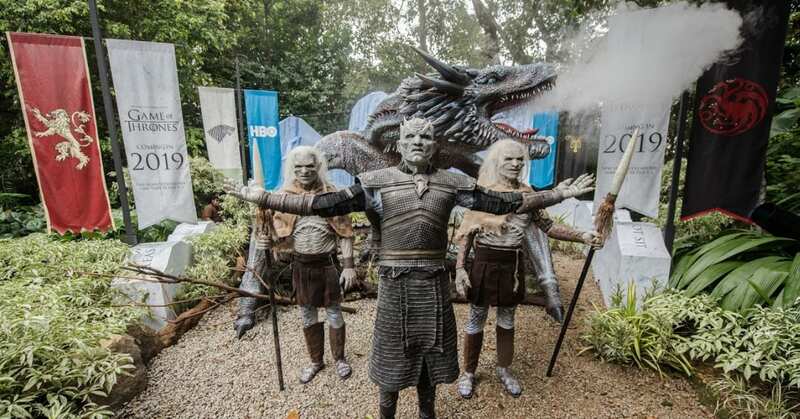 This means, you get the skip to the long queues! 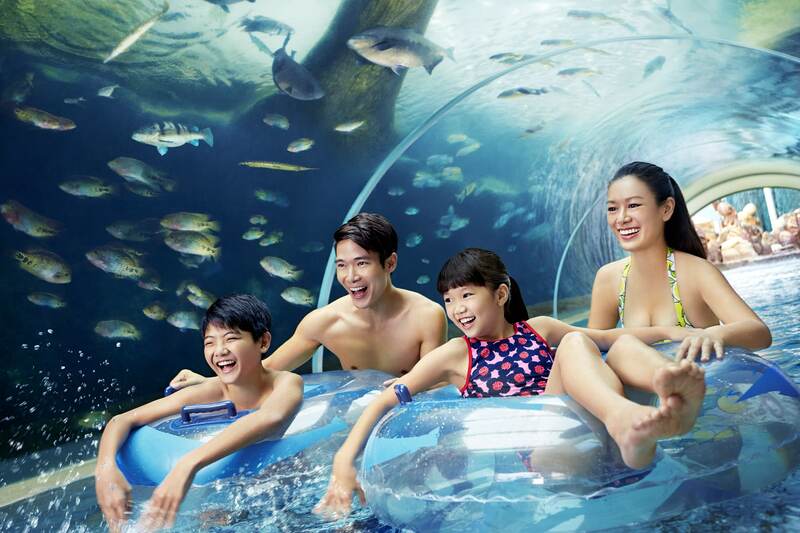 Collect Physical Ticket – Present your Klook voucher and collect a physical ticket before you enter the attraction. 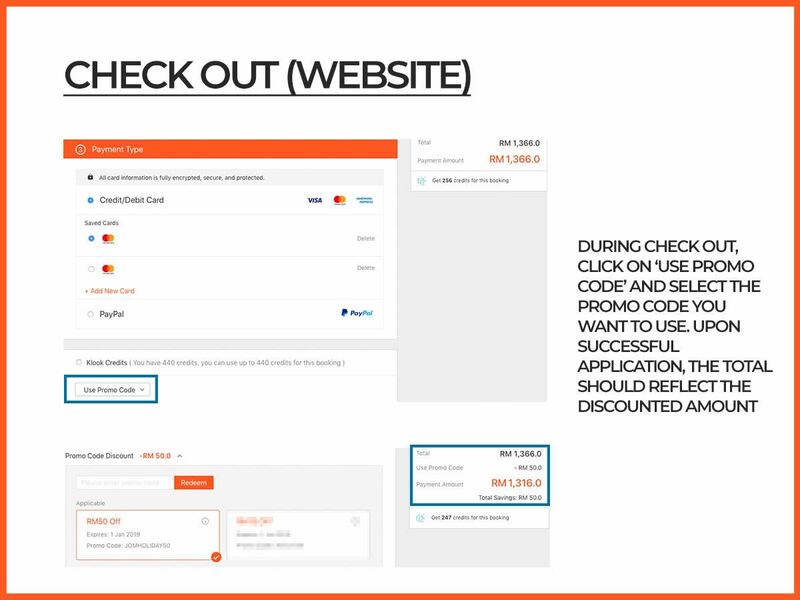 There are several payment methods on Klook, primarily via credit/debit card and PayPal. 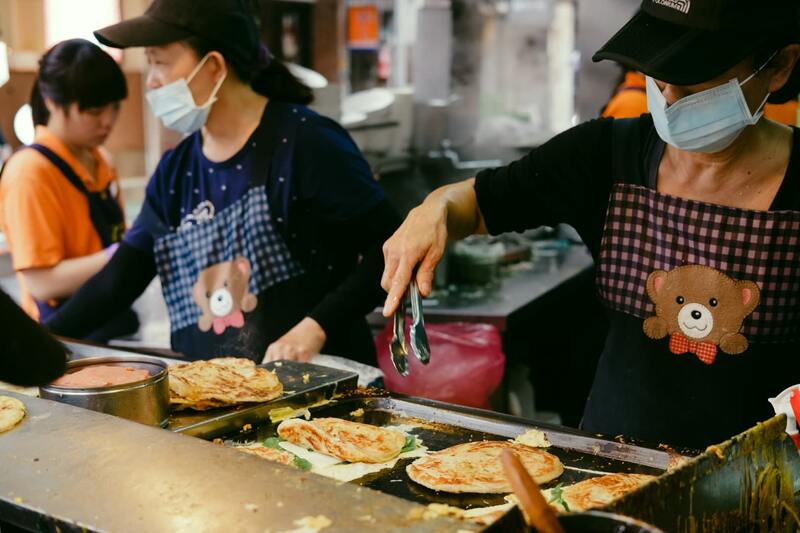 As Klook’s continuous effort to prioritise localisation beyond just language, more payment methods are being added to suit preferred methods of various local markets. 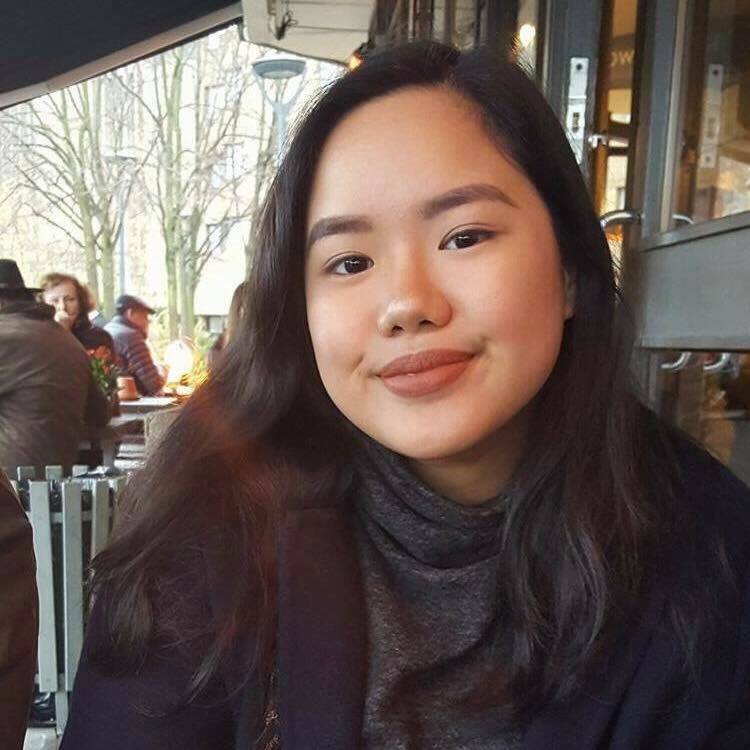 For example, in the Philippines, Klook accepts local payment options like Dragonpay where customers can over-the-counter cash payments for online transactions. Besides that, other payment methods supported by other regions include Apple Pay, Google Pay, Alipay, WeChat Pay, online banking and more. Klook displays activity prices in a number of currencies including USD, HKD, SGD, TWD, EUR, GBP and more. You’re free to change to your preferred currency in the drop down menu. However, Klook currently only accepts transactions in USD, HKD, SGD, TWD (excluding AMEX card), MYR and KRW. 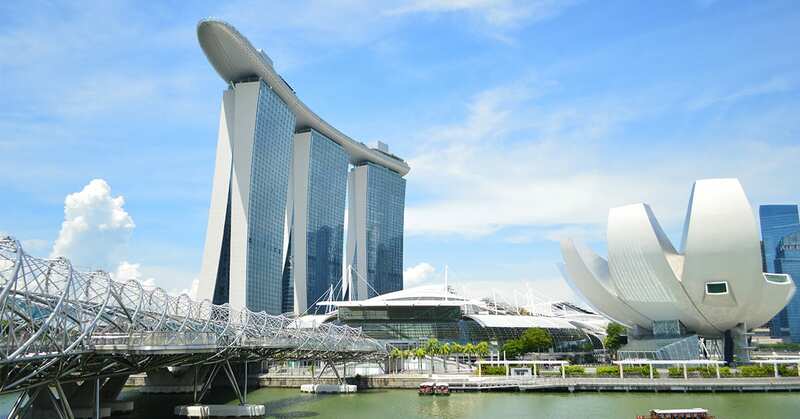 For all other Southeast Asian currencies (except PHP), you will be charged in SGD. For all other displayed currencies you select (including PHP), you will be charged in USD. Klook does not charge any service fees or additional fees. If for some reason you see any extra fees, please check with your credit card issuer. 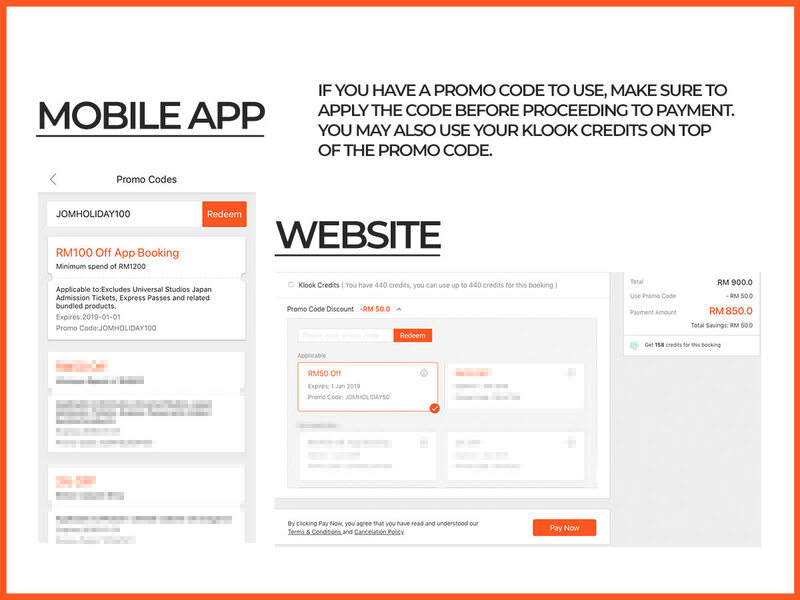 Follow this step-by-step guide to apply Klook promo codes and unlock the savings for your booking. 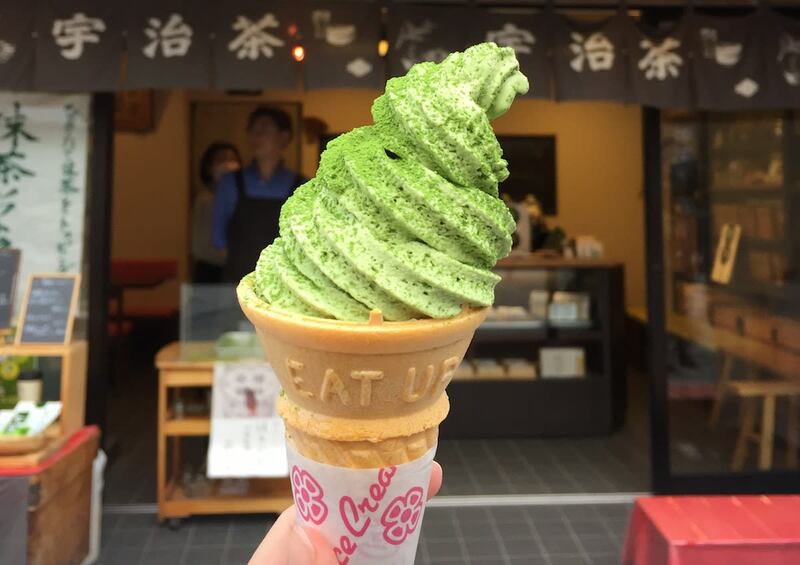 Depending on the promo code, some may have a minimum spend in order to get the discount. Do not select ‘Book Now’ (which brings you to the check out page) yet if you’re not done adding everything to the cart or if you haven’t reached the minimum spend. Instead, use the ‘Add to Cart’ buttons and functions to ensure you cart out with the minimum spend to enjoy maximum savings. 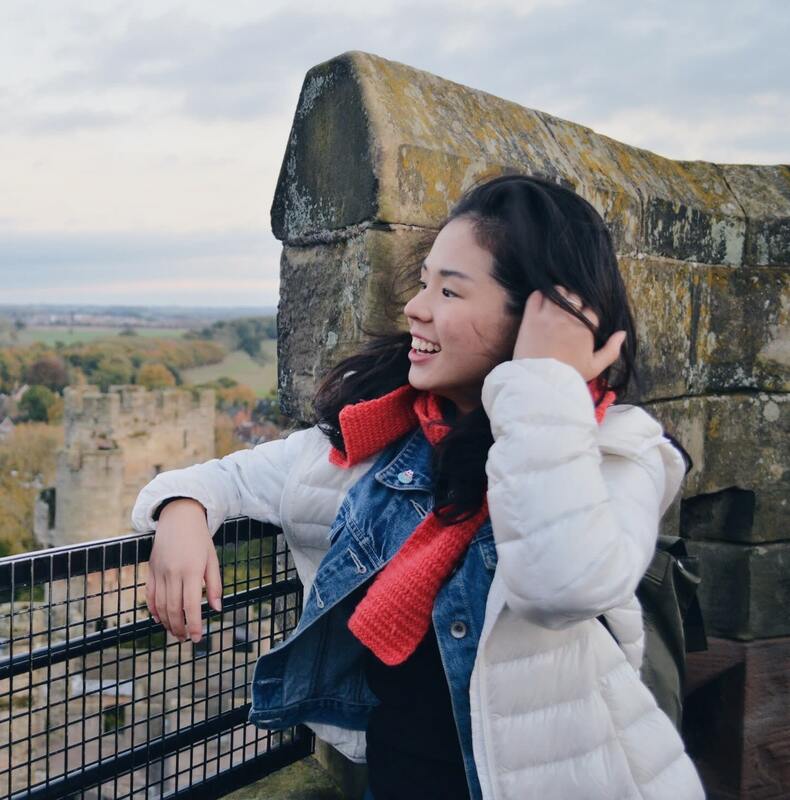 On Klook, you’re free to book different products across different destinations before checking out altogether. So, feel free to add as many items from as many destinations as you wish! At this final step, check out with the promo code from your wallet to enjoy the respective discount off your cart value! Klook pro-tip: If you missed Step 1 and haven’t already added the promo code to your wallet, you can also key it in at this stage. However, just make sure you do that before you proceed to payment! Simply input it in ‘Enter Promo Code’ and tap on ‘Redeem’ (mobile app) or under the ‘Use Promo Code’ button (website). Each Klook activity has a different cancelation policy. You may refer the cancelation details of your activity to see if you are eligible to make changes or eligible to proceed with cancellation for a refund. If you are, email support@klook.com or dial the Klook hotline to process your request. In the rare case that an activity that you have booked is canceled, you will be given the option of booking an alternative date or requesting a full refund. If your cancellation is approved, your refund will be processed immediately if the initial payment was made via PayPal. For credit/debit card payment, it usually takes 5 – 7 working days, or up to 30 days for certain banks, for you to receive the refund in your bank account. If after these time scales you have still not received your refund, kindly send an email to support@klook.com. If ever in doubt or facing any issues, you’re free to reach the Klook customer support team via several methods. 24-Hour Live Chat – On the desktop version of www.klook.com, you can find the button at the bottom right corner of any destination or activity page. Do wait for the page to fully load for the chat button to appear. Ask Klook – Reach out by submitting your queries and issues using the Ask Klook inquiry form. Planning for your next holiday? 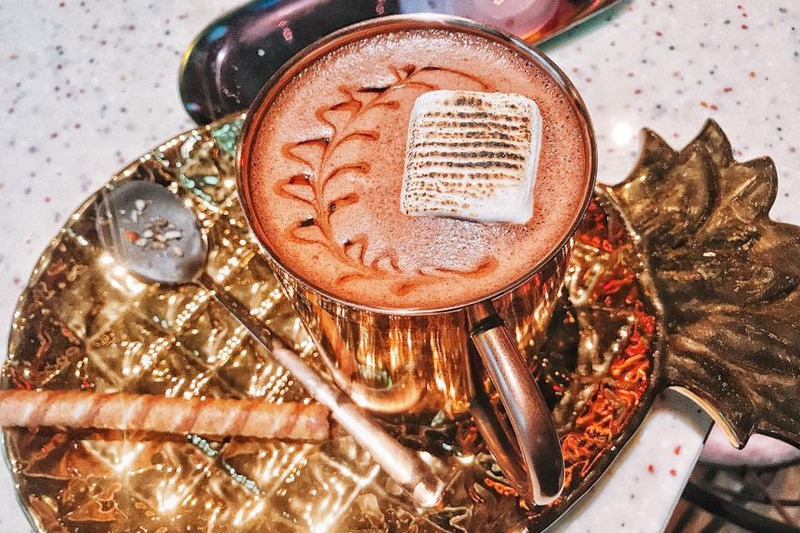 With so much to do and so much to see, the last thing you want is to be stuck waiting in line or paying more than necessary to enjoy your holiday. 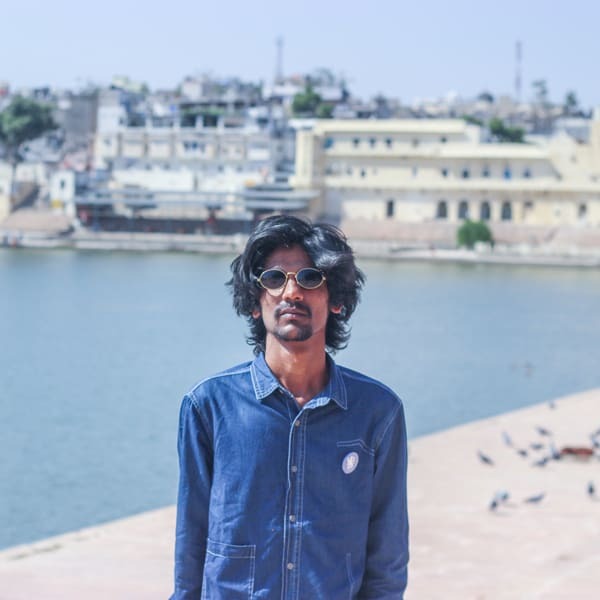 Kickstart your own travel adventures! First, download the Klook app from the iOS App Store and Google Play Store and get Klook-ing. 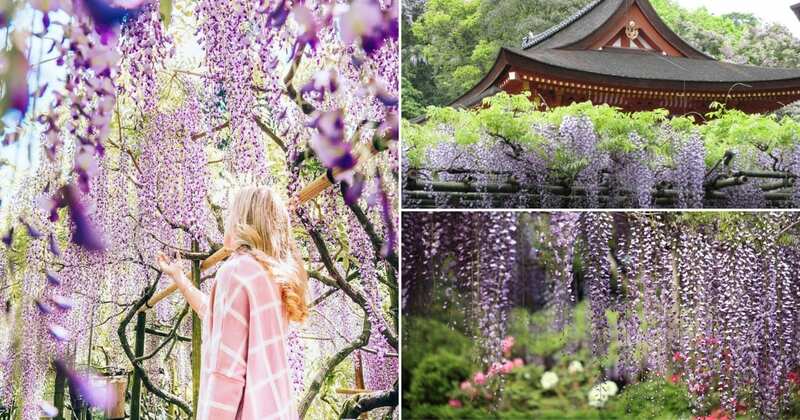 Get inspired by Klook at www.klook.com, the company blog or @klooktravel on Instagram. Next post Gotta Catch ‘Em All At The First POKÉMON Festival Happening In Genting Highlands! Previous post Universal Wonder Christmas Comes To Universal Studios Singapore This 2018!